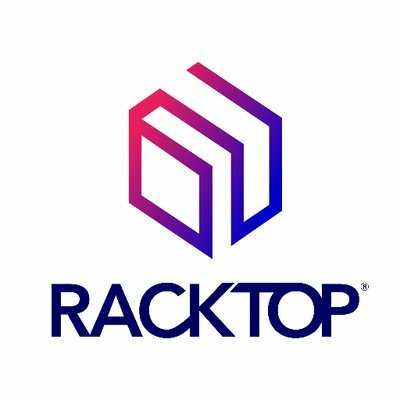 RackTop Systems, a Fulton, Md.-based data storage and security company, raised $15m in Series A funding. 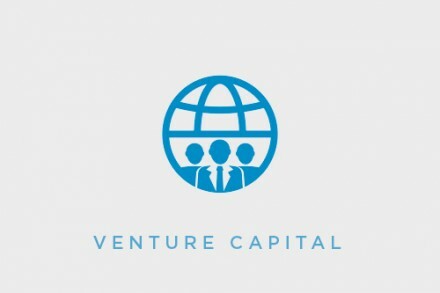 The round was led by Razor’s Edge Ventures and Grotech Ventures with participation from Maryland Venture Fund, Blu Venture Investors and Gula Tech Adventures. The company intends to use the funds to accelerate near-term sales channel and product development expansion. Led by Eric Bednash, co-founder and CEO, RackTop provides a secure, high-performance Network-Attached Storage (NAS) platform with embedded access controls, encryption and compliance to optimize business operations, improve productivity, reduce cost and strengthen security. The flagship product, BrickStor, is an all-in-one data storage and management platform that protects sensitive data from cyber attacks while meeting internal and regulatory compliance requirements. It has been deployed worldwide to manage more than 50 petabytes of customer data in a variety of industries including: the public sector; media, advertising and entertainment; financial services; health care; and life sciences.